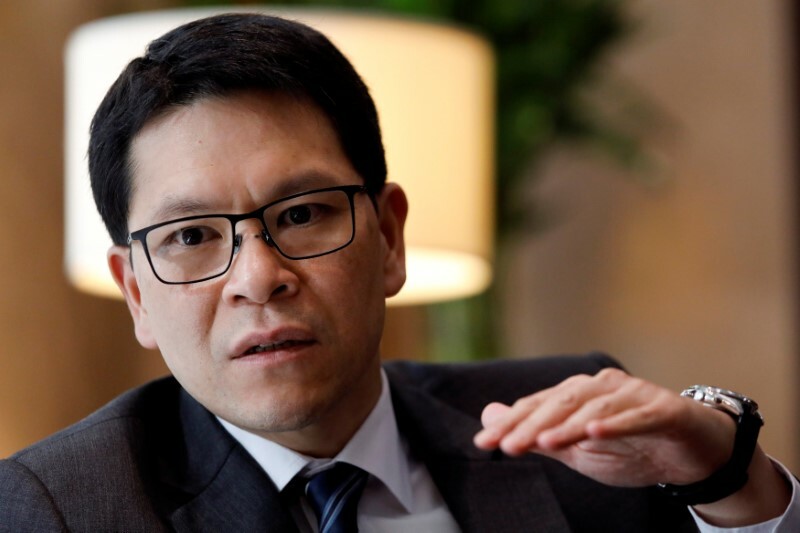 The facility offers loans and technical assistance for sovereign projects in areas such as sustainable transport and clean energy, the ADB said during the meetings of ASEAN’s finance ministers and central bank governors. “Through the ASEAN Catalytic Green Finance Facility, ADB will support ASEAN governments in developing green and climate-friendly infrastructure projects,” ADB President Takehiko Nakao said in a statement. 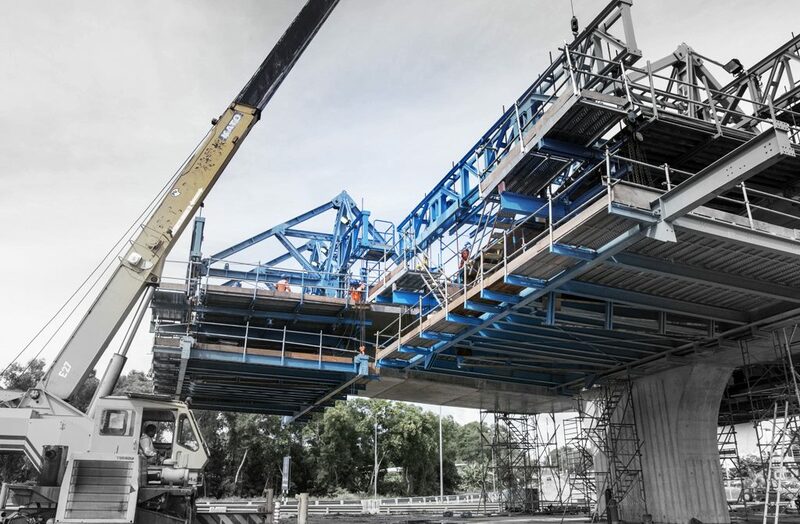 It will mobilise a total of $1 billion, including $75 million from the ASEAN Infrastructure Fund (AIF), $300 million from the ADB, $336 million from KfW, 150 million euros from the European Investment Bank, and 1 million euros from Agence Francaise de Development. 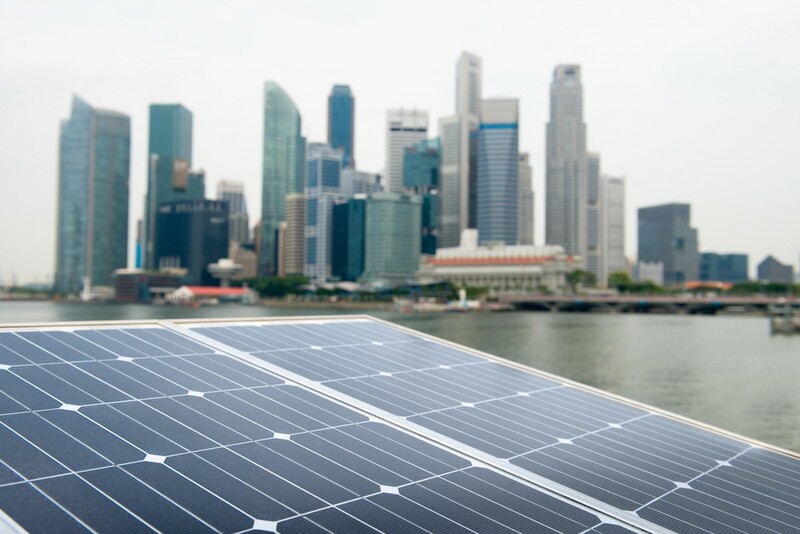 It is part of a new “Green and Inclusive Infrastructure Window” under the AlF, a regional financing initiative established by ASEAN governments and the ADB in 2011. Since then, the AlF has committed $520 million for regional energy, transport, water and urban infrastructure projects. 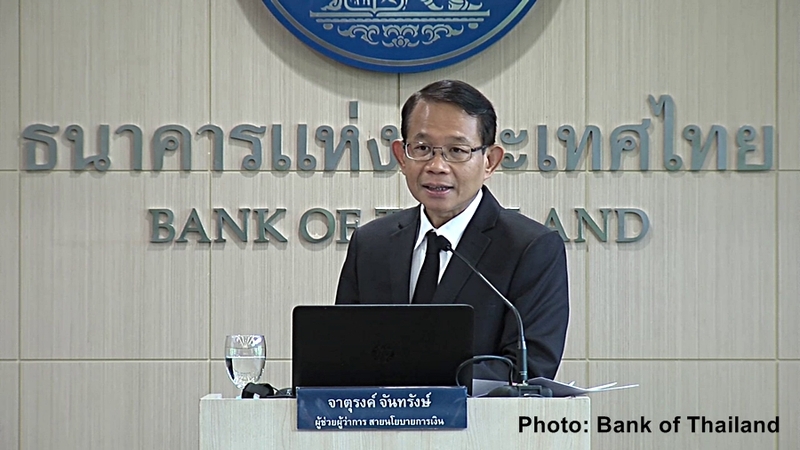 The Committee voted unanimously to maintain the policy rate at 1.75 percent assessing that the Thai economy would expand around its potential despite at a slower pace than previously assessed due to a slowdown in external demand.